Add your friend's details to the box below and a new account will be created for them with a free ticket to Puzzled Pint. 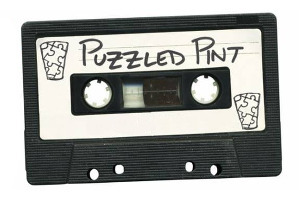 Puzzled Pint is a social puzzle solving event that takes place on the second Tuesday of every month in various locations around the world. If brainteasers are your thing, then join us at one of the London locations, at a venue so secret that you'll have to solve a puzzle before you can even find it!